Trying to meet some health and fitness goals, or simply have no time to cook for yourself in the city? 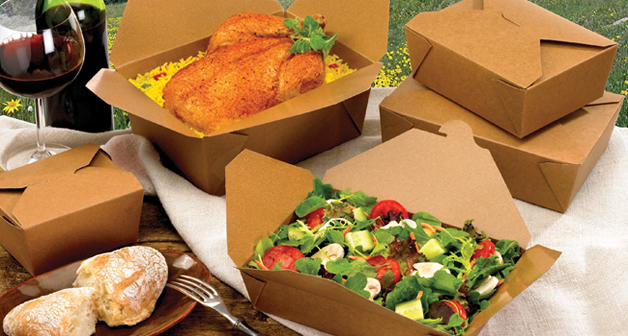 Your assigned and dedicated insured and organic chef would plan and deliver a weekly set of meals and recipes to your doorstep and inbox. No time to cook for the family? 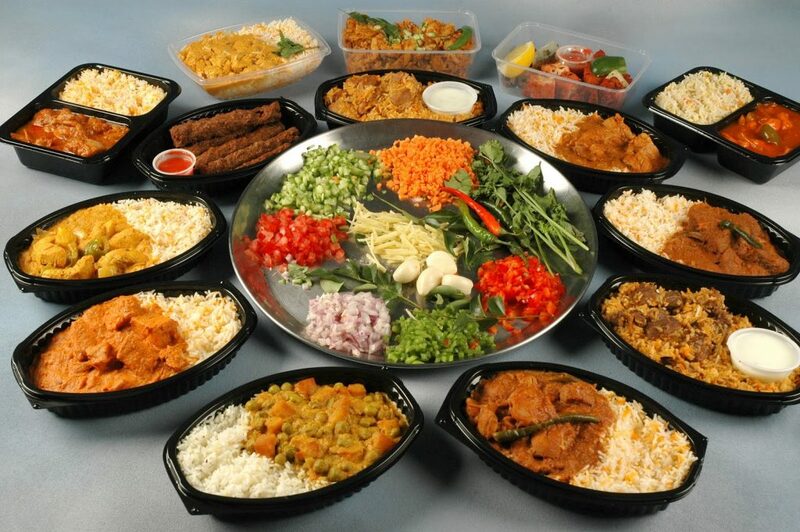 Our insured and organic chefs can prepare an entire monthly plan, recipe or meals for your family members to eat, stay healthier and enjoy flavorful meals throughout the month, delivered right to your doorstep. 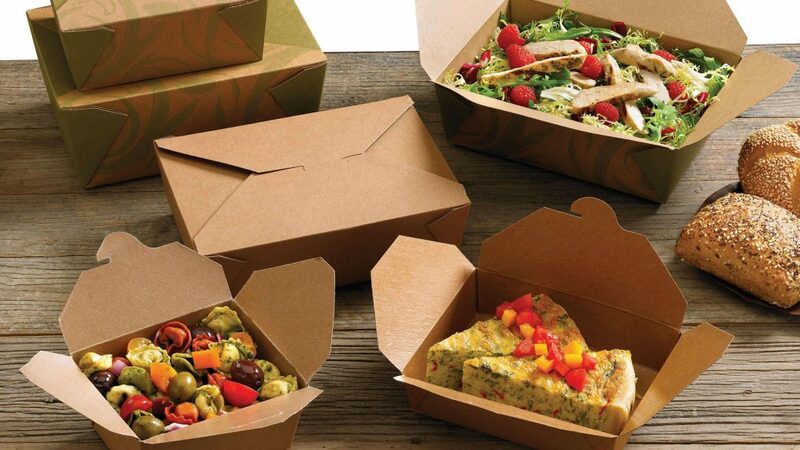 Suitable plan for companies offering staff a collection of healthy prepared boxed meals delivered for employees. Best for corporate, small businesses, or health and wellness partnerships.